RM of Oakdale / Coleville Sk. 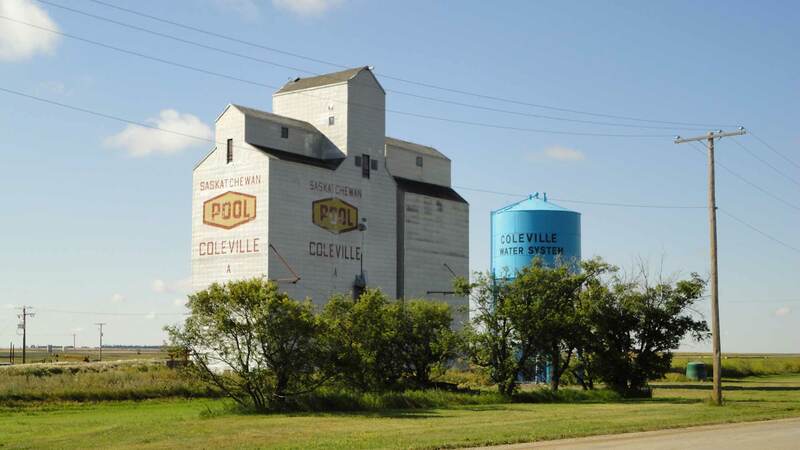 Coleville is an agricultural & oil community with a population of about 300. The oil industry supports a variety of businesses within both Coleville and the R.M of Oakdale. The present R.M. office was built in 1986 and includes the offices of the R.M. of Oakdale No. 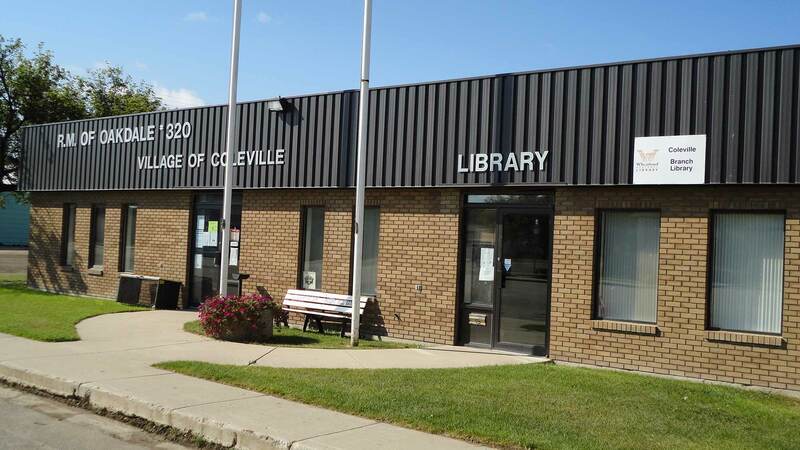 320, the Village of Coleville, and the Coleville Wheatland Library Branch.